Aubrey Masquerade mask is hand made. 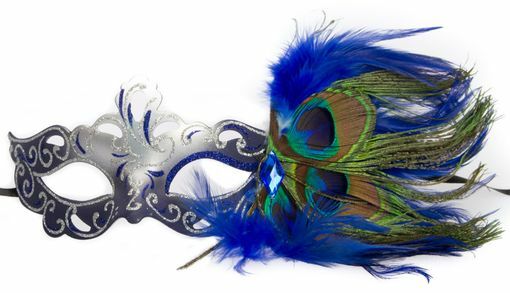 This mask comes in four different colors to choose from. Mask comes with black ribbon ties. Mask color is silver and purple.